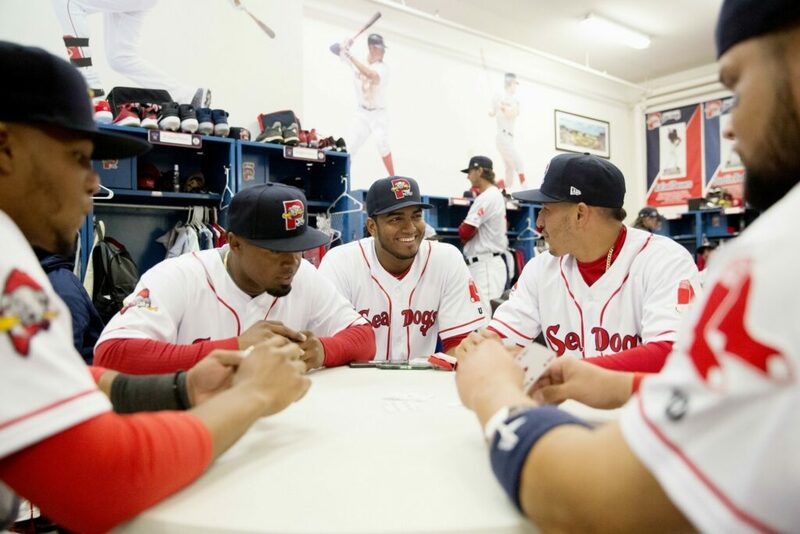 Aneury Tavarez, left, and Jantzen Witte chat in the locker room during Sea Dogs media day on Tuesday at Hadlock Field. 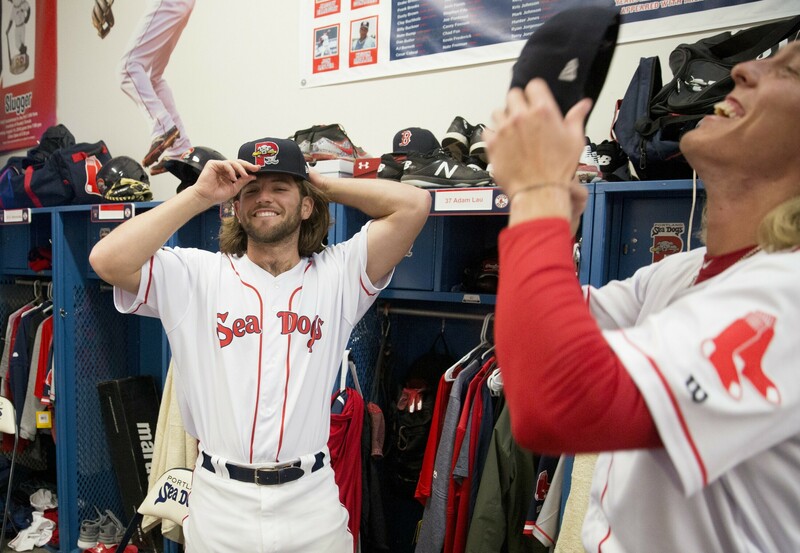 The Sea Dogs open their season at home at 6 p.m. Thursday against Reading. C.J. 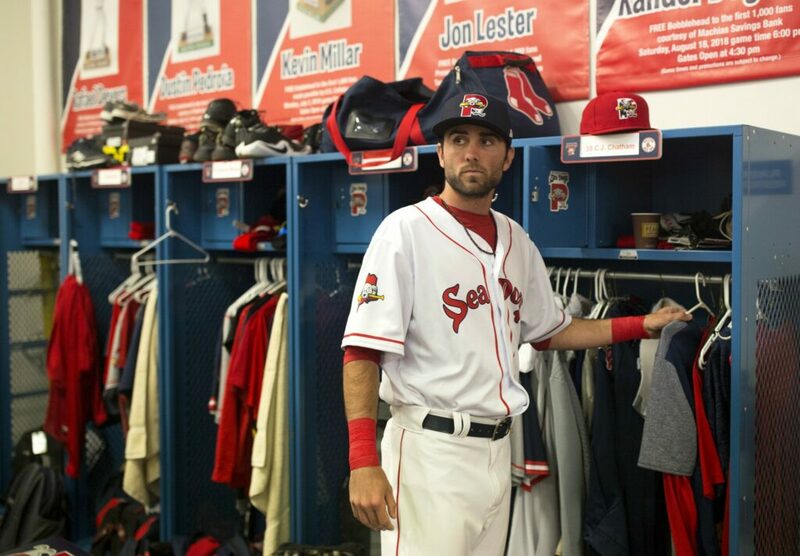 Chatham stands near his locker in the clubhouse. Chatham was one of 26 players milling about the home clubhouse wearing spotless white uniforms. 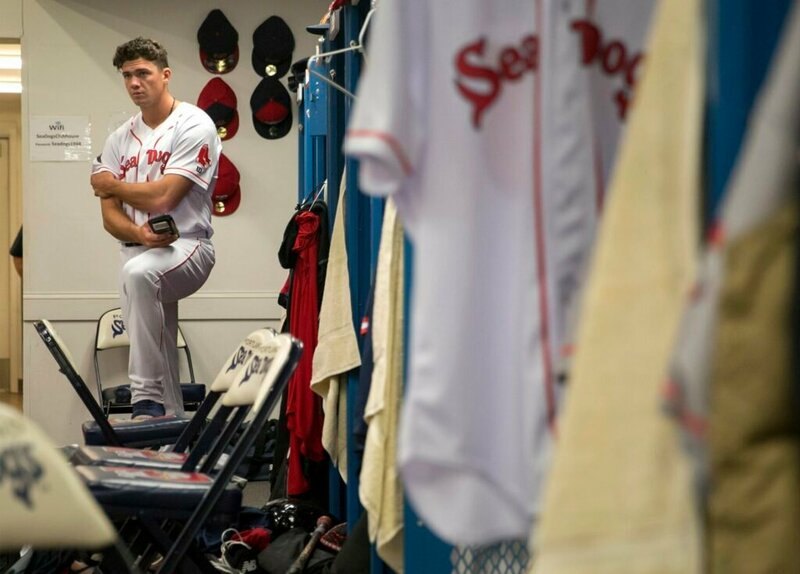 Tanner Houck is one of the starters in the Sea Dogs' rotation. He was a first-round pick for the Red Sox in 2017. Charlie Madden relaxes in the locker room during media day. Tanner Houck, center, was 7-11 last season for Class A Salem with a 4.24 ERA. 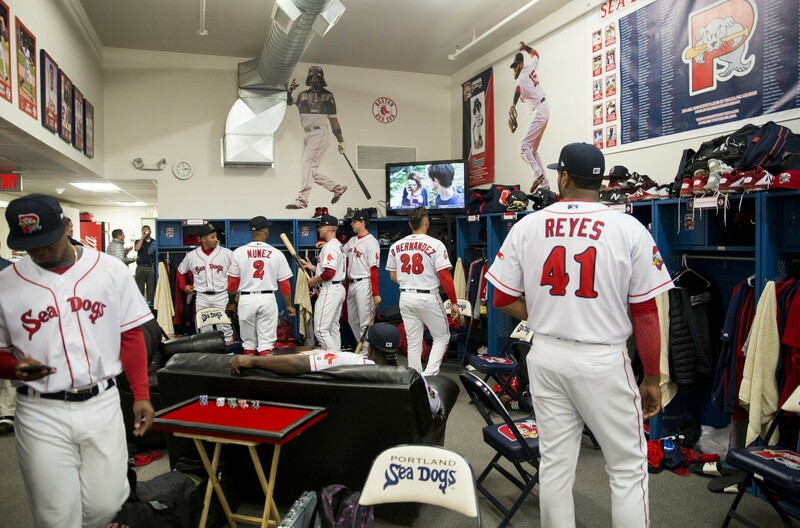 Denyi Reyes will get the start for the Sea Dogs' second game, Friday against Reading. 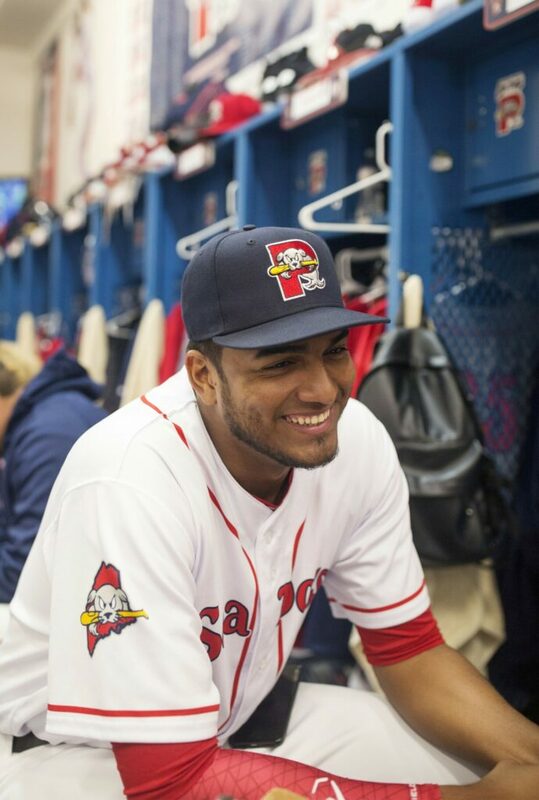 Reyes is one of two Sea Dogs on Boston's 40-man roster. Players relax in the locker room during media day. The Eastern League season starts Thursday. Players mill around the locker room media day. 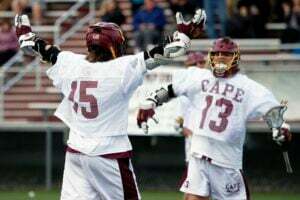 Adam Lau, left, and Jordan Weems laugh as they adjust their hair under their hats. 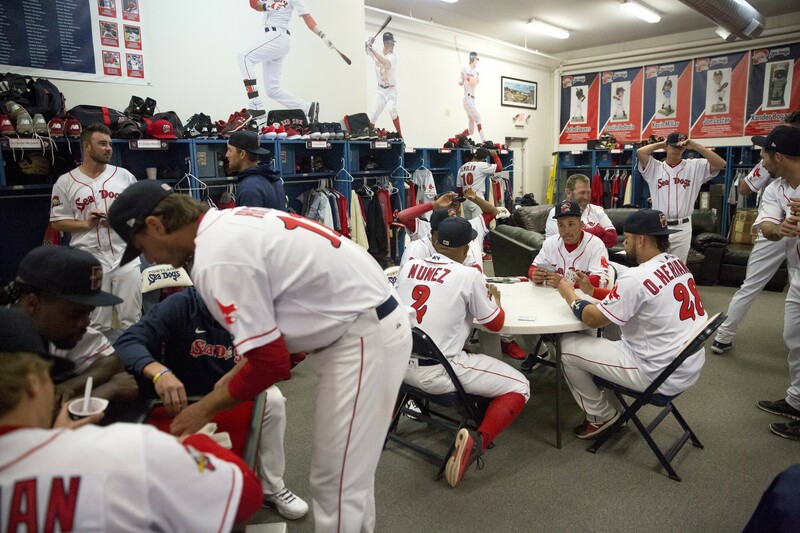 Jhon Nunez, center, laughs as he chats with other players.  Nunez will share catching duties with Oscar Hernandez. Denyi Reyes, center, sits next to Joseph Monge, left, and Jeremy Rivera, right, while they play Casino with teammates. Kyle Hart talks to a reporter in the locker room during media day. 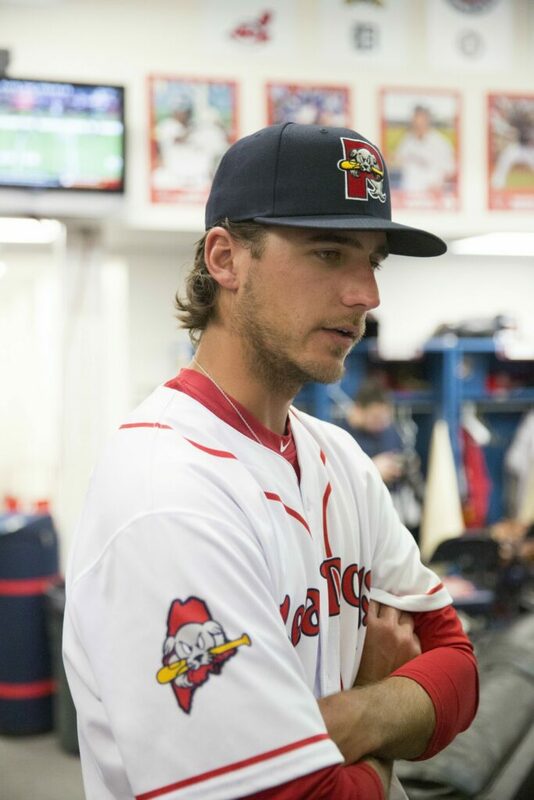 "For me, what Opening Day in the minor leagues is about is definitely a fresh start," said Hart. 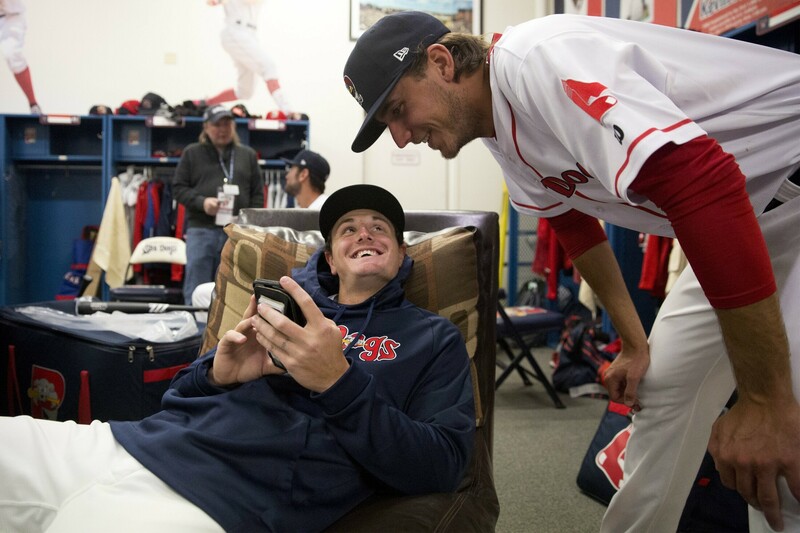 Tate Matheny, left, shows Kyle Hart something on his phone in the locker room. 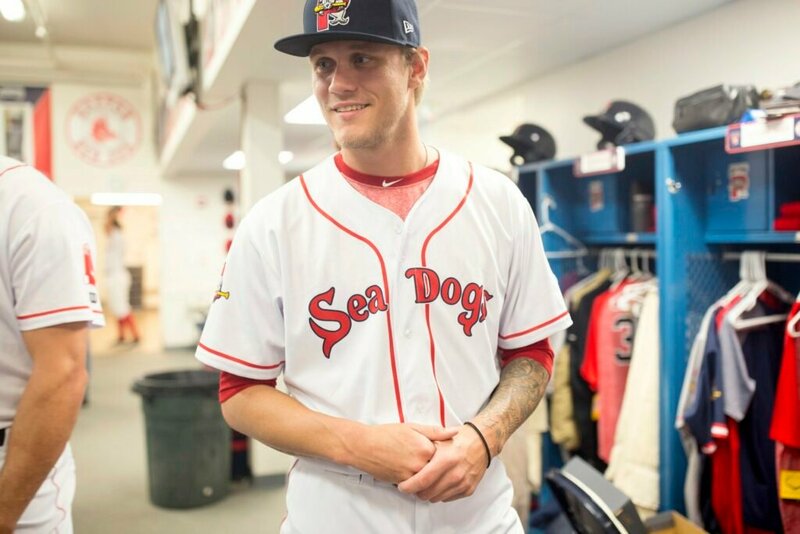 Bobby Dalbec played in 29 games for the Sea Dogs last season with six homers and 24 RBI. Adam Lau gets jokingly knocked down on to the couch by teammate Josh Tobias. 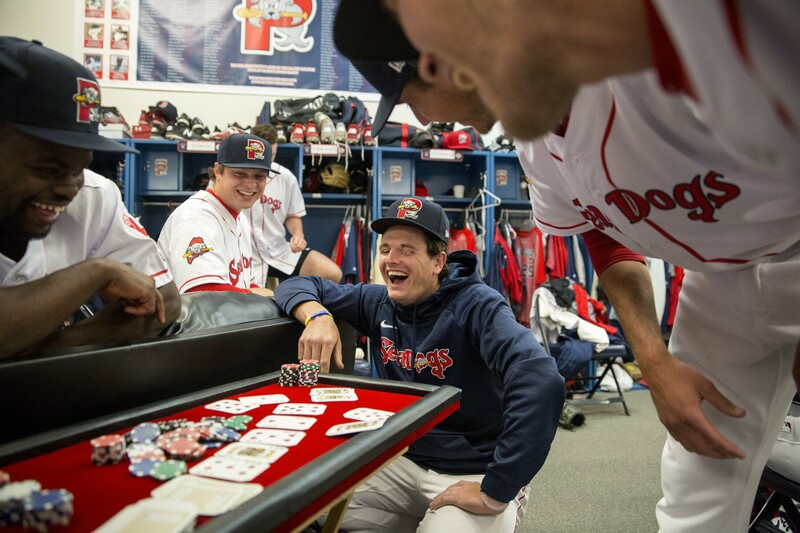 Sea Dogs players play Texas Holdem, left, and Casino, right, in the locker room. Tate Matheny, center, laughs while playing Texas Holdem with teammates.